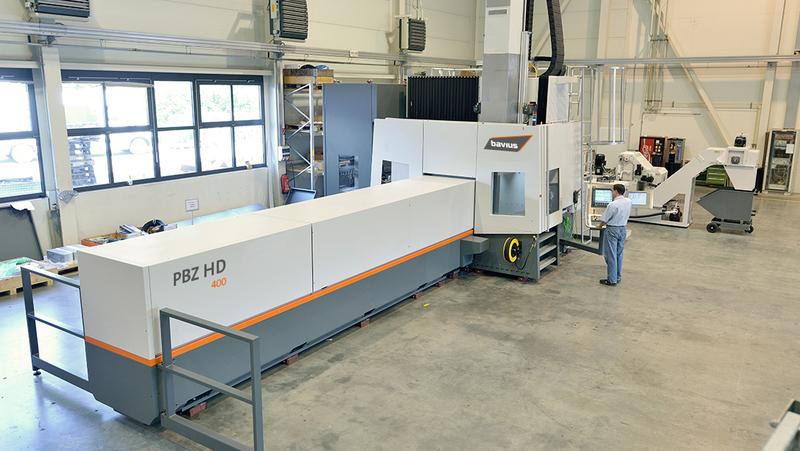 Profile machining centers with innovative clamping technology. For profiles with the highest technological requirements. and economical cutting to meet high quality demands. 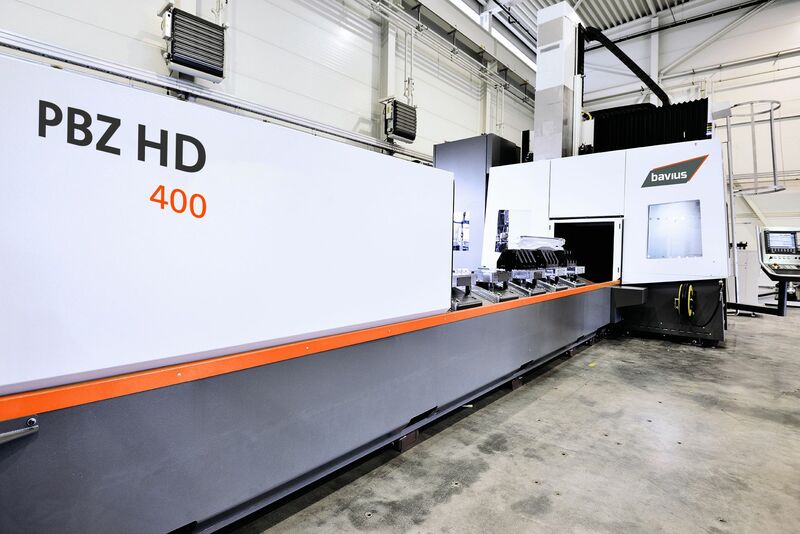 The combination of a rigid machine design, good ergonomics and powerful machining units guarantees precise and powerful 5-axis simultaneous machining. 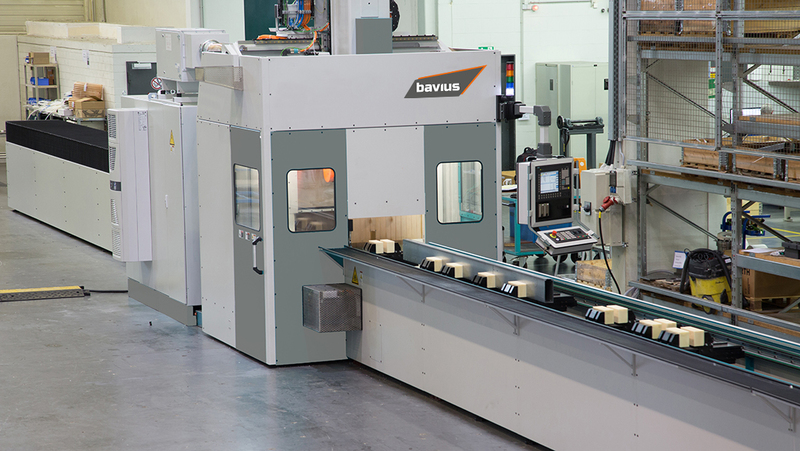 The profile machining centers from bavius allow you to realize short machining times and low costs per piece as well as excellent precision. 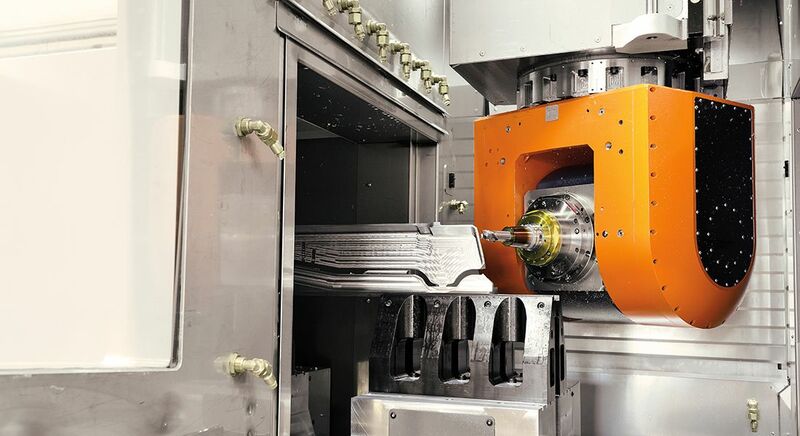 ndividually configurable clamping vice and table variants make it possible to realize a wide range of solutions for flexible workpiece clamping. 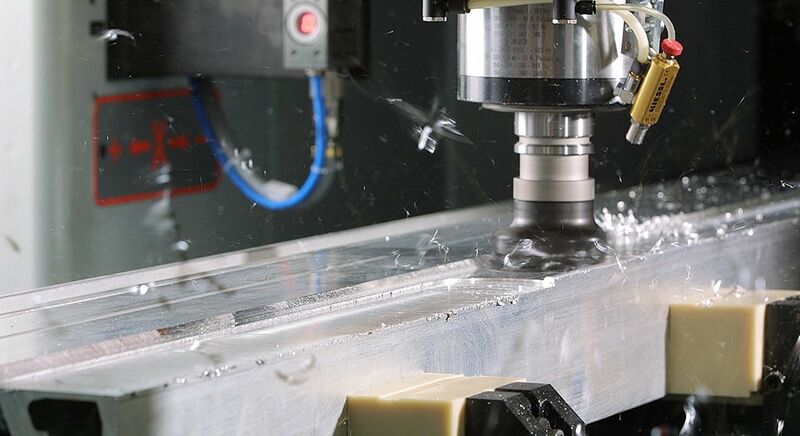 6-side complete machining is also possible through end machining. 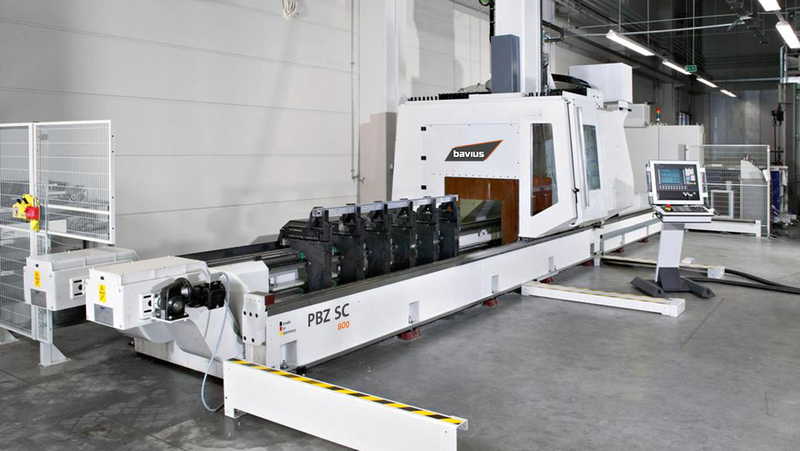 The PBZ product line comprises three machine series with different technological highlights and sizes. 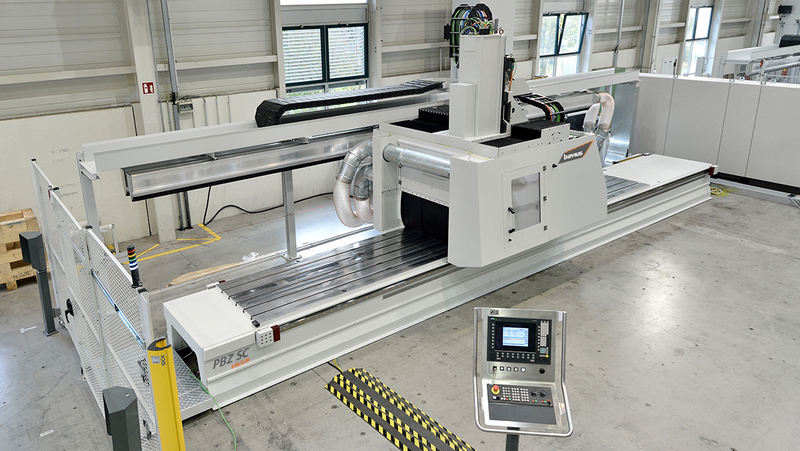 This allows us to cover a wide range of applications in 5-axis cutting of profiles and to provide the optimum machine for your application in profile machining. 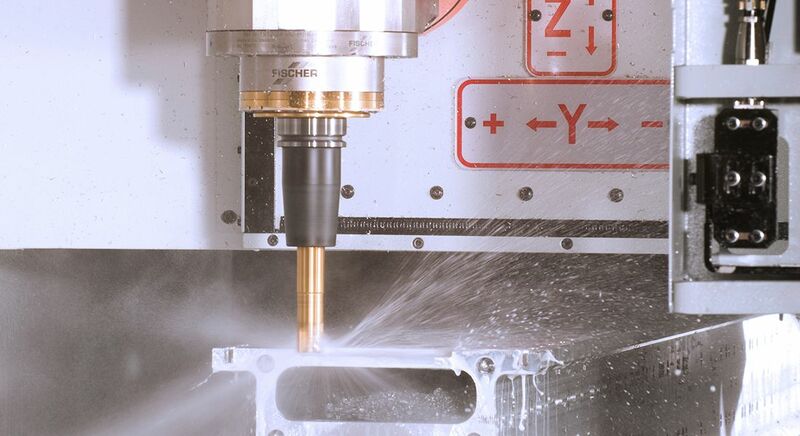 Individually configurable clamping vice and table variants make it possible to realize a wide range of solutions for flexible workpiece clamping tailored to the requirements of the specific application. The advantages of the proven and cost-efficient bavius clamping technology can be found in all three series of the PBZ product line. In addition, each series also offers further options for an efficient workpiece clamping. PBZ NT: ergonomic workplace with good accessibility to the workpiece at a comfortable working height, optimum view into the workzone as well as ergonomic operation thanks to swiveling control panel.